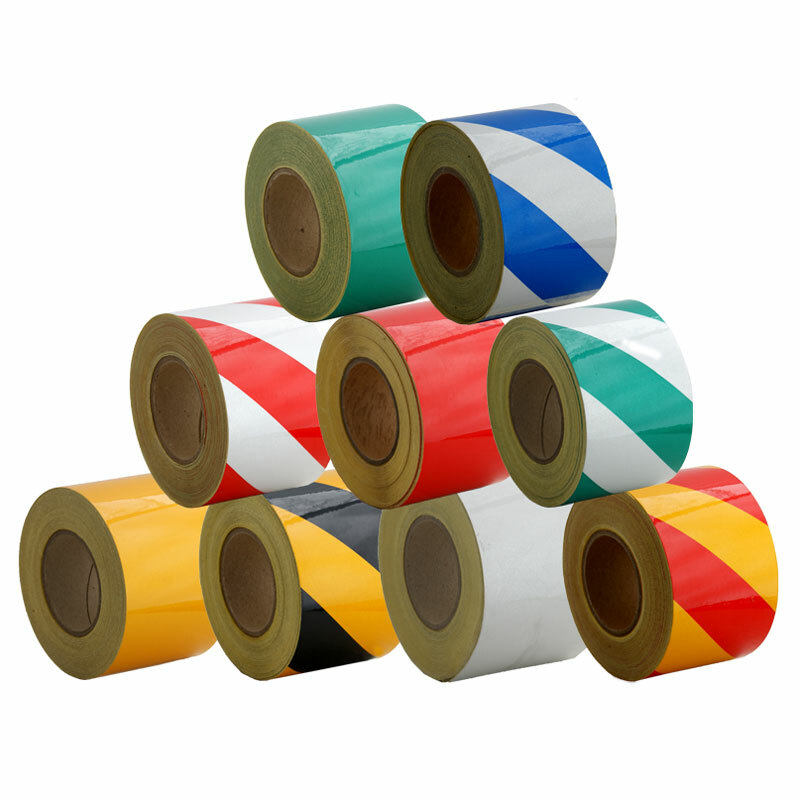 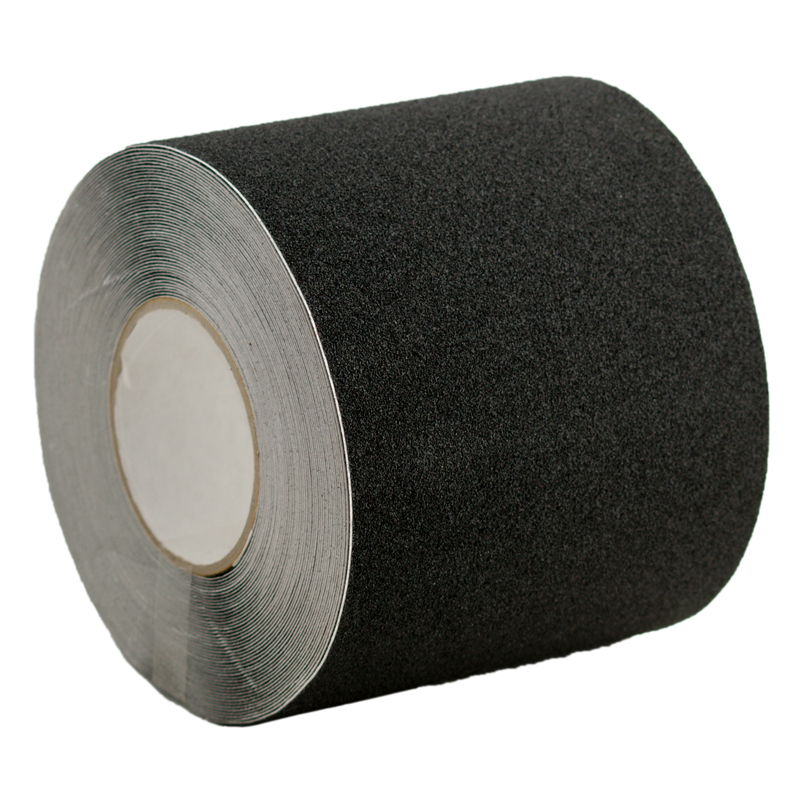 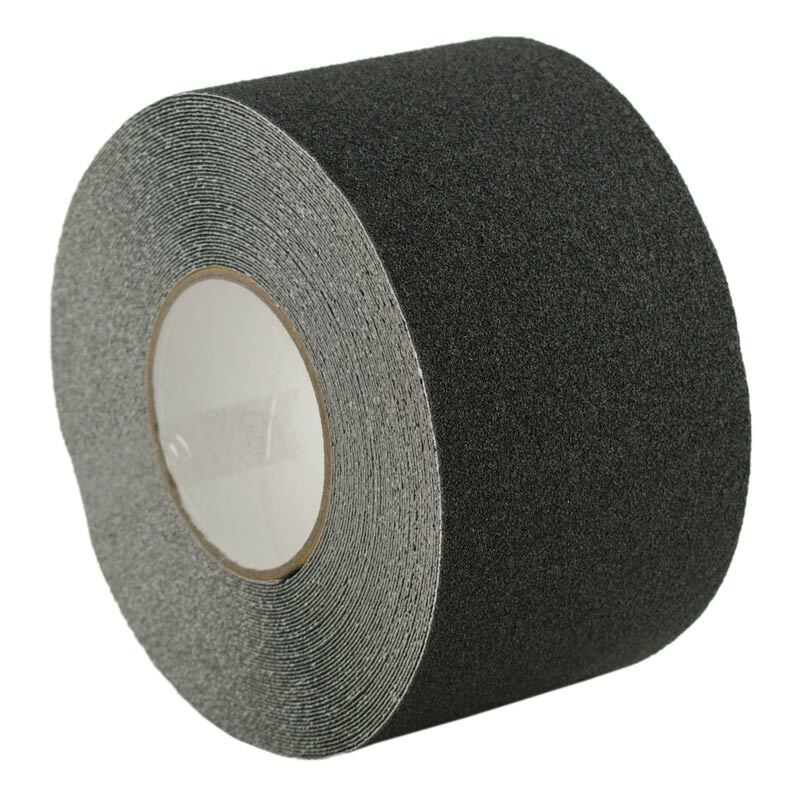 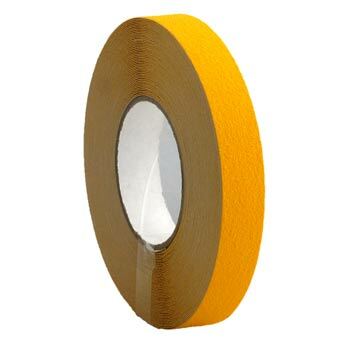 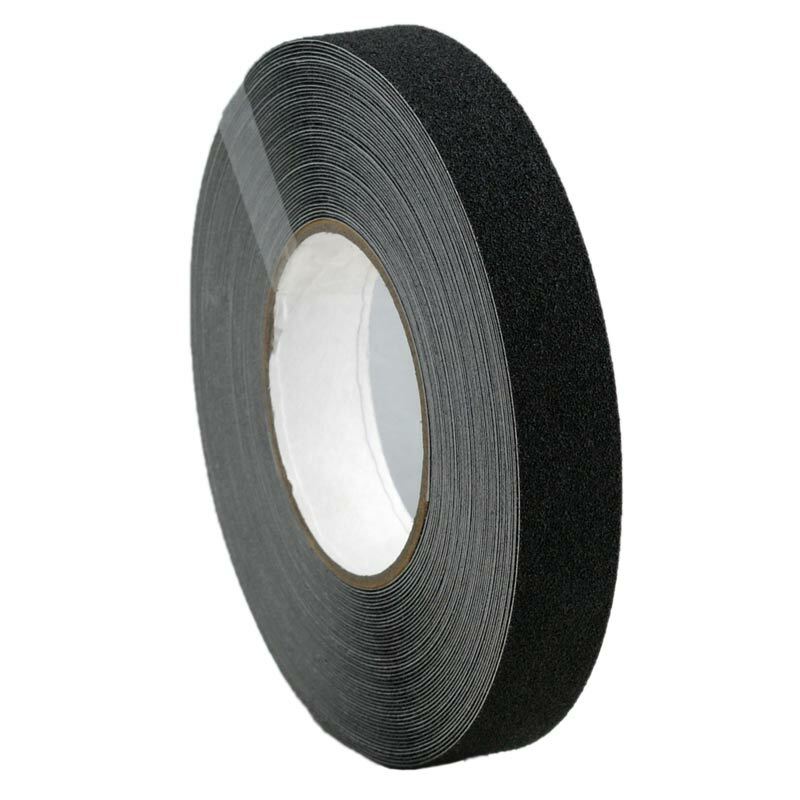 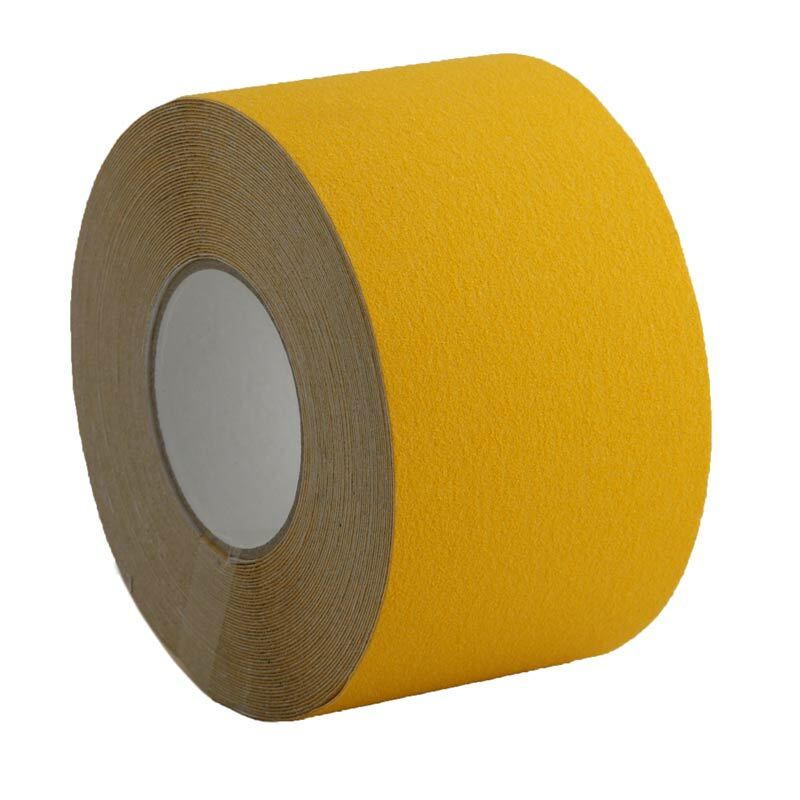 100mm self adhesive anti-slip tapes. 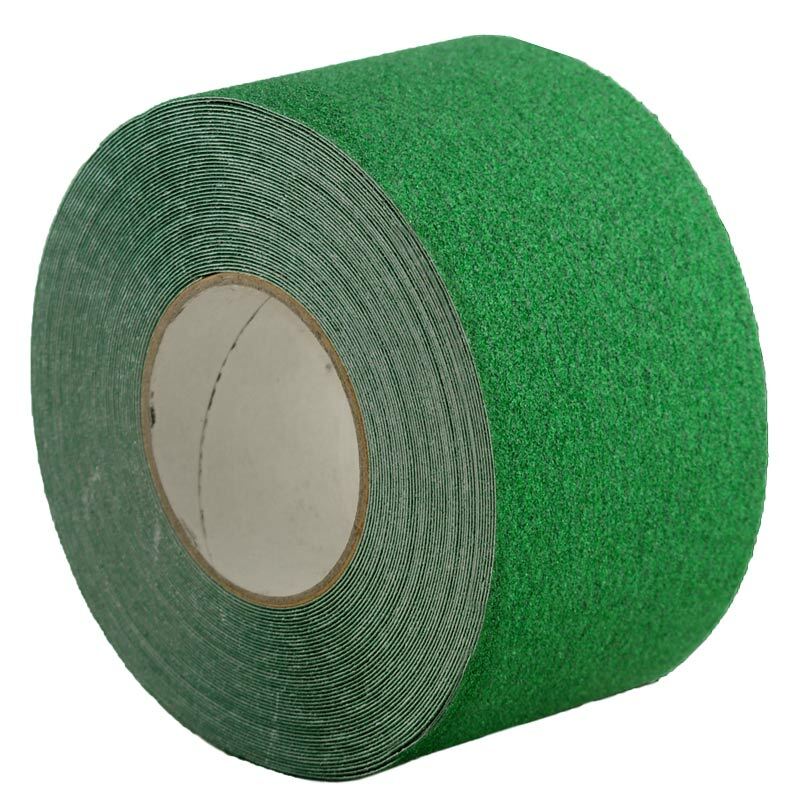 Manufactured with heavy grade aluminium oxide particles for high traffic areas. 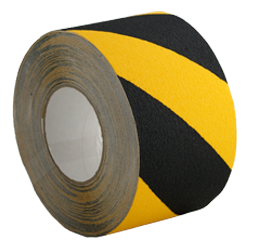 Self adhesive anti-slip tapes. 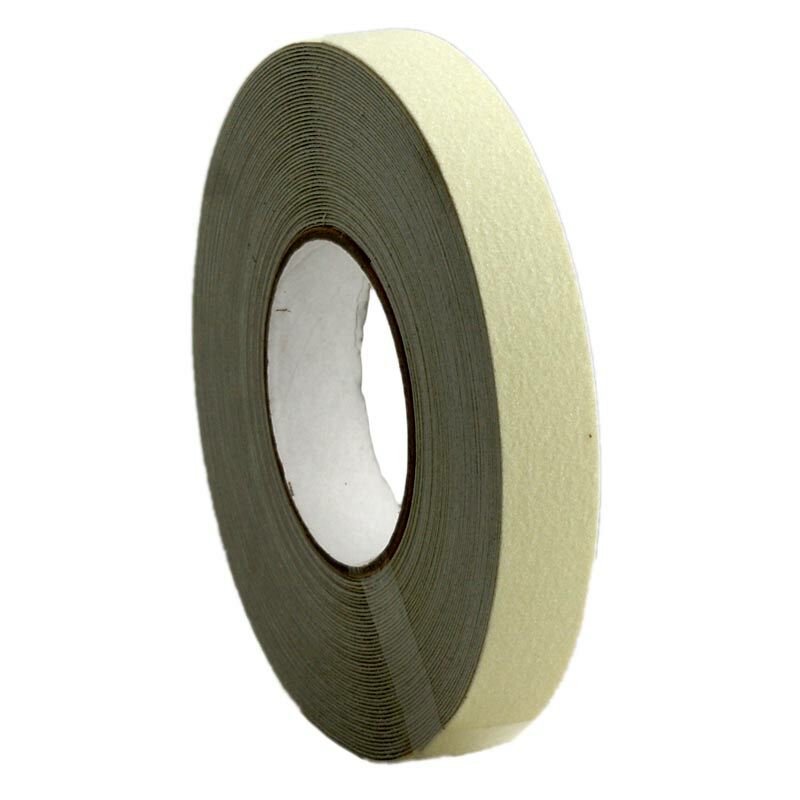 Manufactured with heavy grade aluminium oxide particles for high traffic areas.